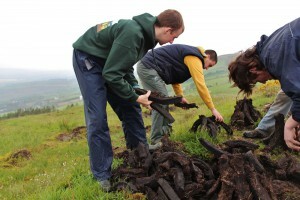 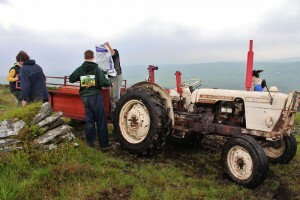 The project focuses on the Agricultural and Environmental Heritage in the area. 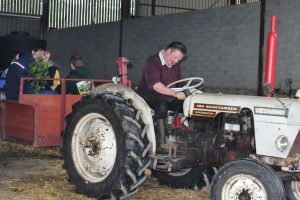 The programme aims to provide young people with a disability with the chance to participate in and enjoy learning about their Agricultural Heritage. 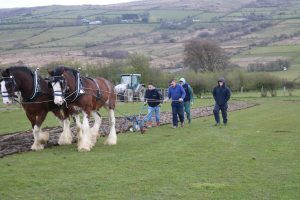 This includes working on a farm, restoring hedgerows, learning to cultivate the land using traditional farming methods and generally working with animals and participating in animal husbandry. 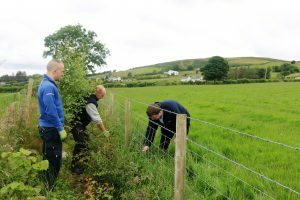 The project will also include working on improvements to the physical state of heritage including clearing field ditches, stone wall restoration and the reinstatement of traditional stone pillars and gates. 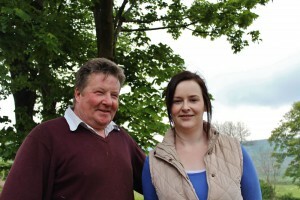 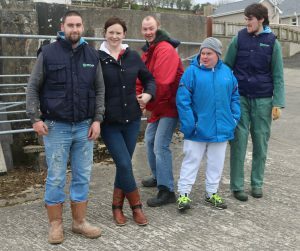 Two family farms in partnership with Rural Area Partnership in Derry (RAPID) Ltd have embarked on a project to help change the lives of people living with disabilities in the Western Trust areas of Derry, Strabane and Omagh. 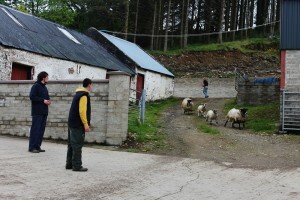 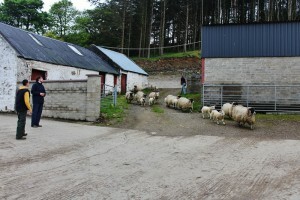 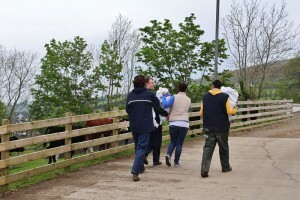 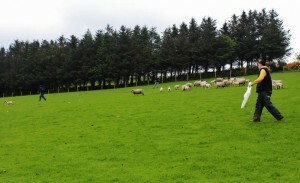 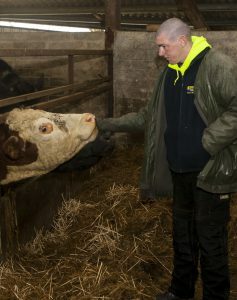 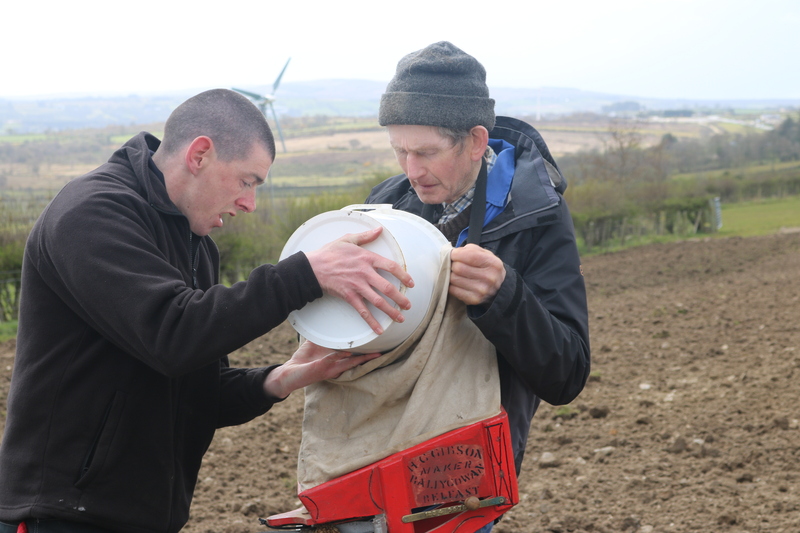 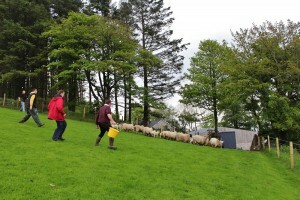 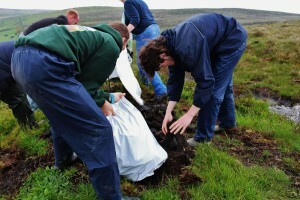 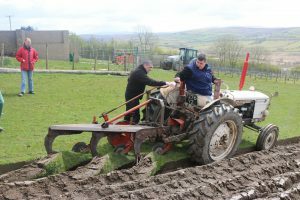 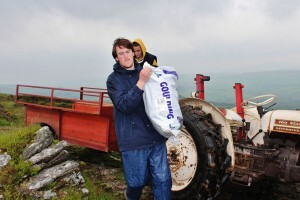 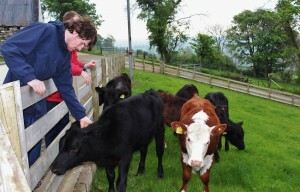 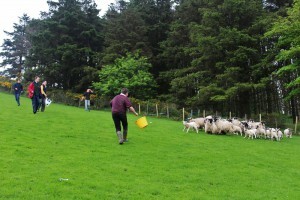 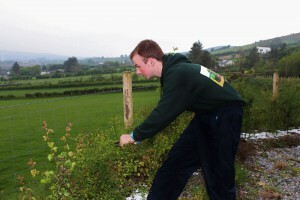 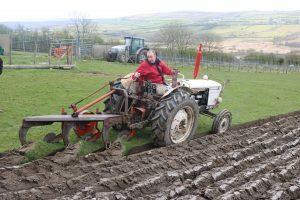 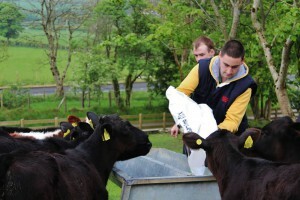 Gortilea Social Farm in Claudy and Butterlope Farm in Plumbridge bring participants on to the farm to assist in the day to day activities of the farm including animal care, land management, maintaining accommodation, horticulture and all aspects of farm life.